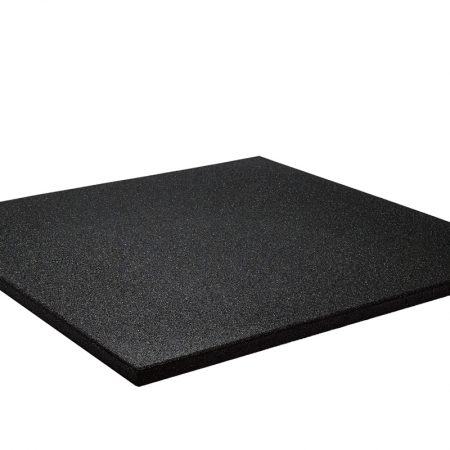 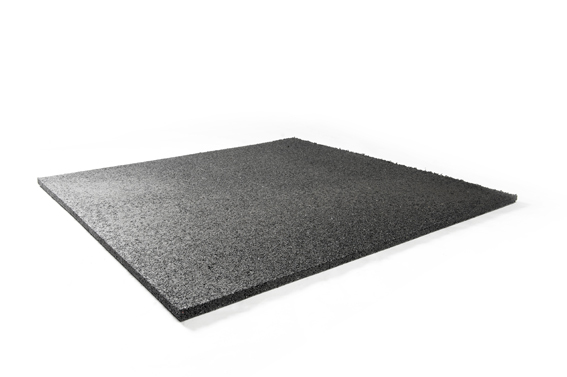 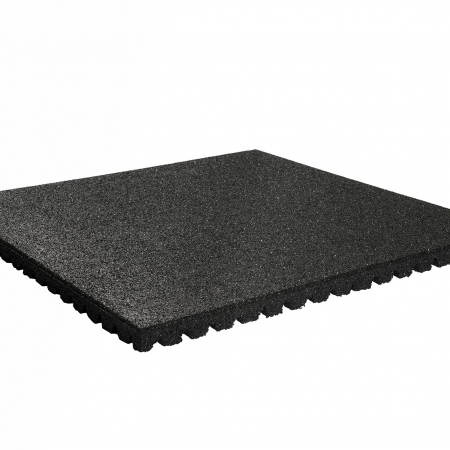 We expertly fit all types of rubber flooring, wooden flooring, tile flooring etc. 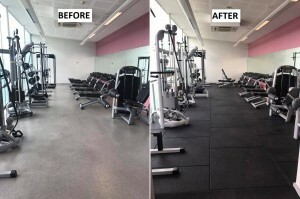 We also carry out most types of building and design work. 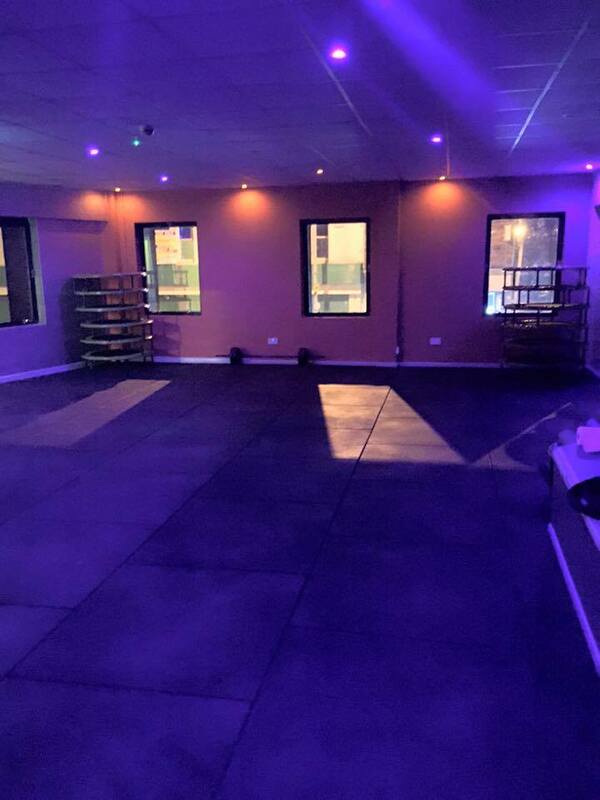 We can put up or take down walls, fit mirrors, install new roofs and most other types of building work to a 7 star standard. 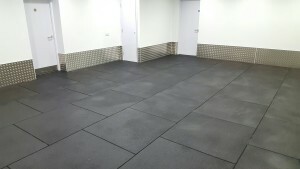 The pictures below are from a recent job at Sculpture Gyms in Belfast. 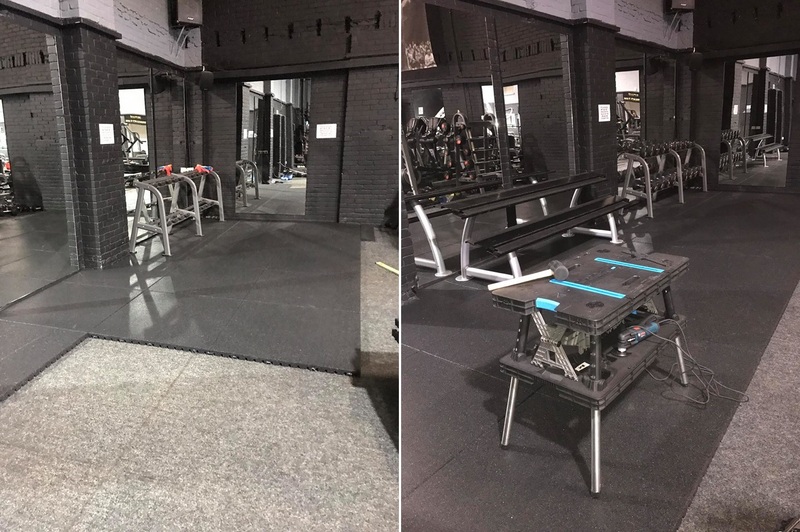 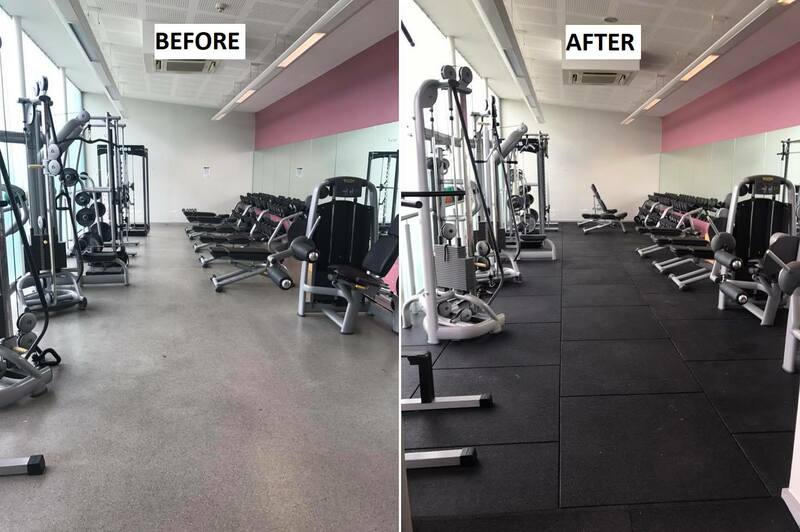 This Before / After shot is from a job we carried out at Orchard Leisure Centre in Armagh. 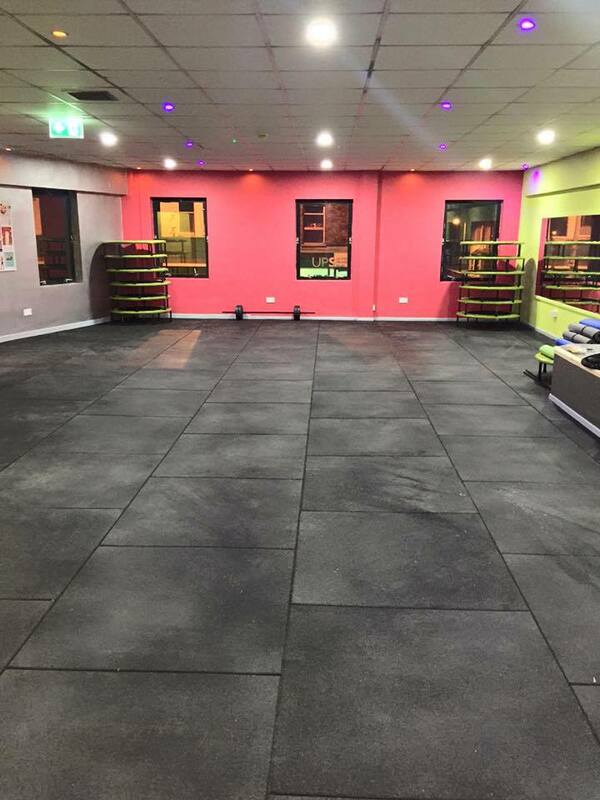 This is a dance / fitness class studio we installed in Belfast. 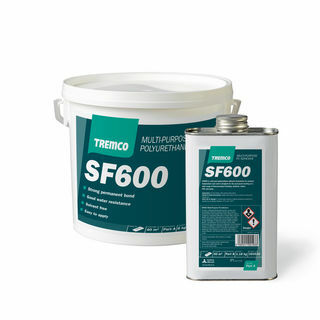 We used our 20mm thick fitness safety flooring. 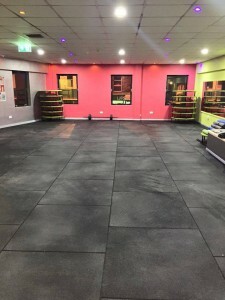 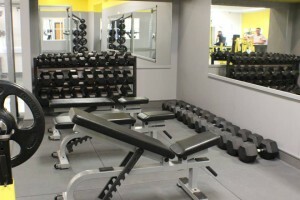 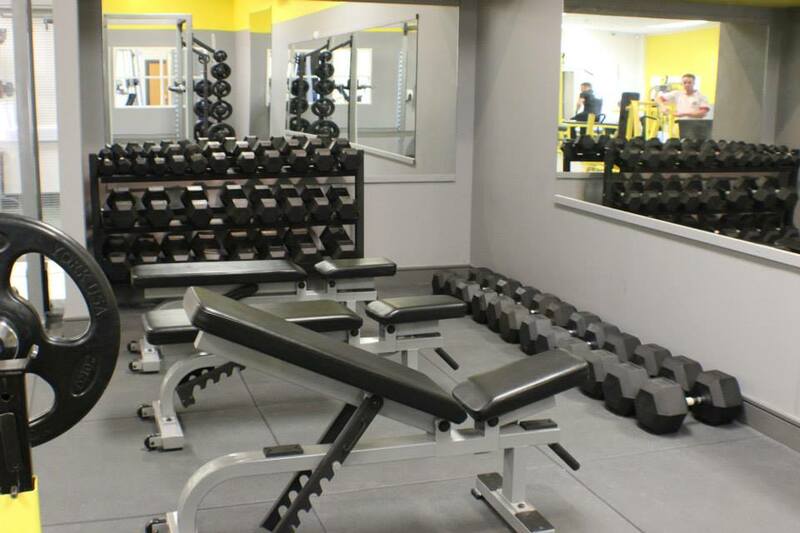 This is a fitness room in Queens Leisure Complex in Holywood.